Look no further as we bring you a platter full of choices in gastronomical delights with an assorted list of select restaurants in Kurnool. Explore your options, browse through the exclusive options in eateries and get to know their specialities. The details about Kurnool restaurants include information about the location of these places, their approximate Cost for two, the range of cuisines they serve, the popular dishes of each restaurant, their opening timings, etc. You can also find out whether an eatery has facilities like outdoor seating, live music, and fine dining or not. You can also check if the restaurant serves alcohol and allows smoking. 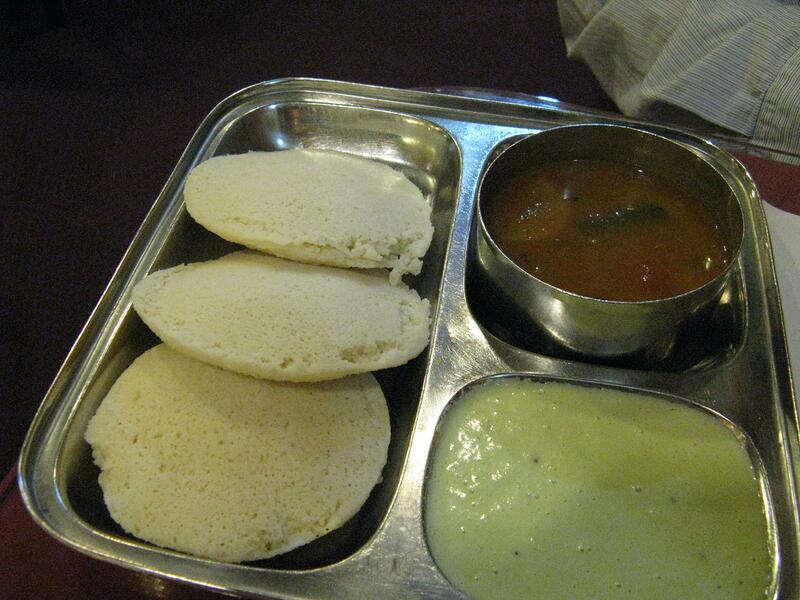 Availability or non-availability of non-vegetarian food is also specified. Our research does not end there yet, as in this list of restaurants in Kurnool you can get information on whether an eatery provides the scope of private parties or has its own parking or not. With these details, you can easily find out your favorite places to eat in Kurnool and enjoy a scrumptious meal every time you go there. You can also explore about the popular places near Kurnool. As the list also gives you a fair idea of the costs of dining at a particular food joint, you can easily plan your budget as well. All you have to do is check out this list in order to pick a restaurant that suits your food choices without burning a hole in your wallet. 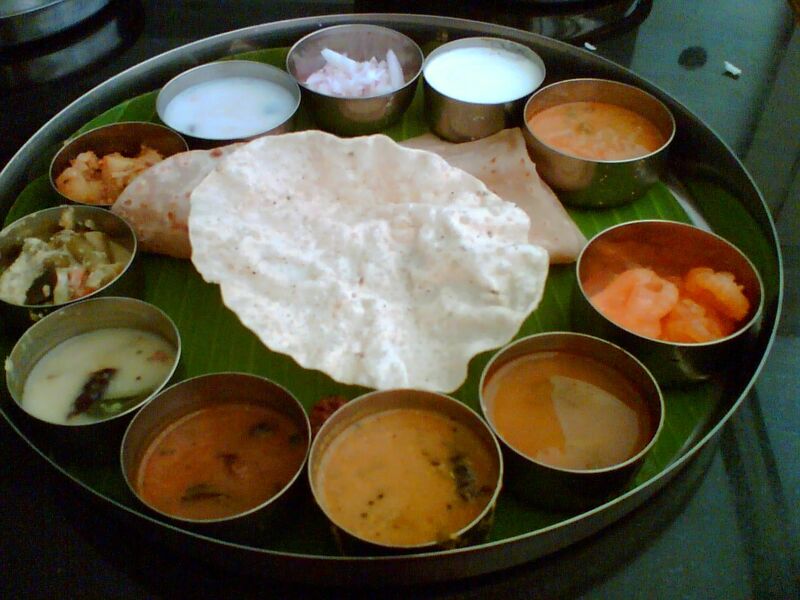 Invite your dear ones for a memorable dinner time as you select from this choicest list of restaurants in Kurnool.